Opera Turbo disabled. My ad blocking is Adguard, I've tested with it disabled but nothing has changed. Thats 20 points lower than mine. Whats it say in the video section? I'm 31/35. It's on the screenshot. 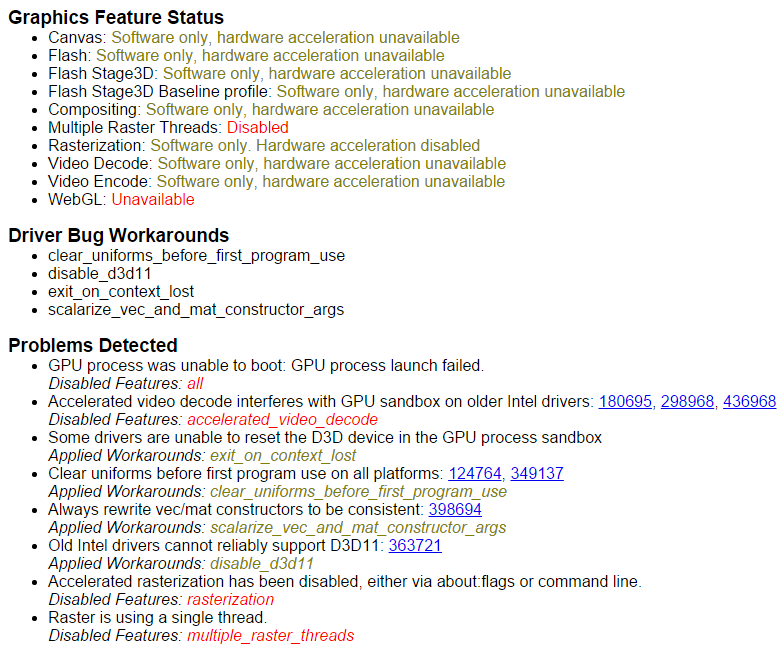 It's also 31/35 and everything seems ok.
Do you see anything uncommon in opera:gpu? The problem seems to affect only Opera running on a 32bit machine. I installed Opera browser on a 64bit and on 2 pc's running 32bit (Windoes 10 pro), non problem with the 64bit but on both the 32bit pc's I can't play mp3 and mp4 videos. 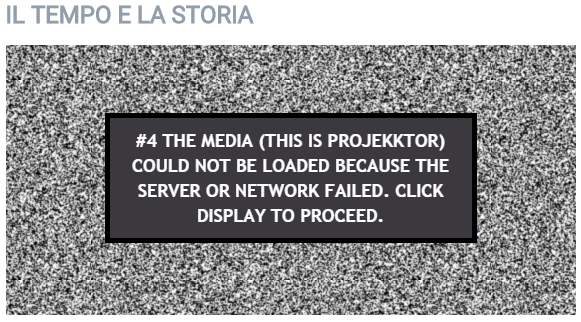 If you go to this link: http://www.raistoria.rai.it/tempo-storia/default.aspx you will notice that the video won't play on OPERA 32bit but it will play on OPERA on a 64bit machine. Obviously non problem with other browsers. Rather amusingly, on Opera 12.17 on https://html5test.com/, it says "You are using an unknown browser that imitates Opera 12.17 on Windows XP"! Heh! Using Opera 12.14 and Win7 at https://html5test.com/, I got a slightly different message: "You are using an unknown browser that imitates Opera 12.14 on Windows 7"! I guess the site just can't believe anybody would still use an actual version of Olde Opera. That, or the guy who wrote their user-agent analyzer doesn't quite know what he's doing. My money would be bet on the latter. By the way, for reference, that Opera 12.14 test scored 338 out of 555. The problem is that Opera is not being able to launch the GPU process and it's necessary to run html5 videos. Try updating your graphic card driver.